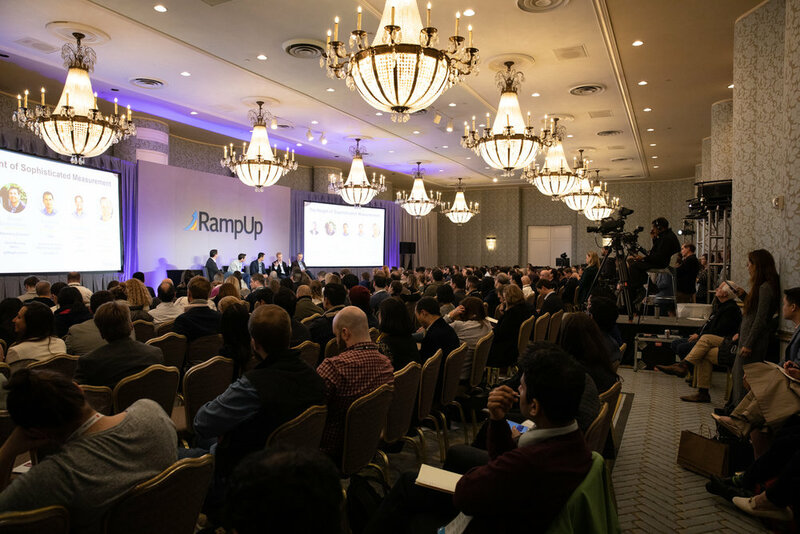 Last week, the cred events team pulled out all the stops at RampUp 2019 on Feb. 25-26 at the historic Fairmont Hotel here in San Francisco. LiveRamp’s flagship event kicks off a year of roadshows that will highlight the company’s presence around the country. 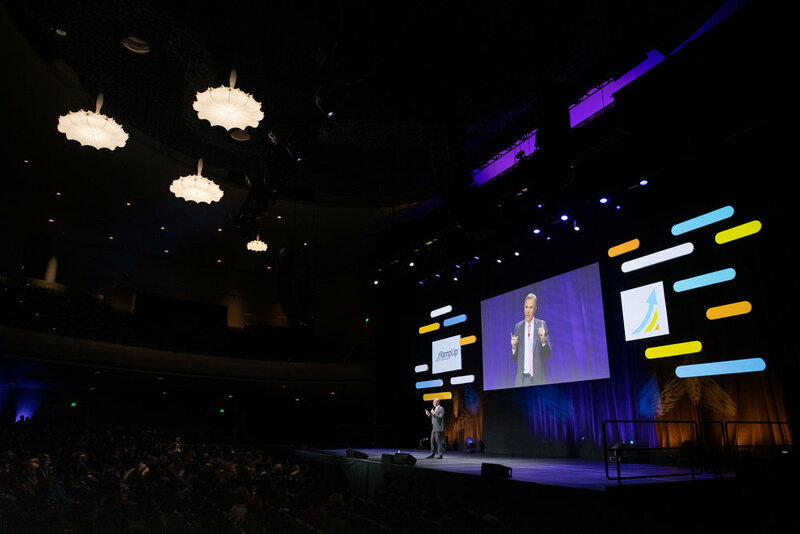 This year, RampUp boasted 175 speakers reaching 2,500 attendees, making it one of the largest martech events in the country. After a welcome reception on Feb. 24, the event transitioned into content the following morning with five pre-conference speaking tracks covering brands and agencies, B2B, data, technology, and TV. 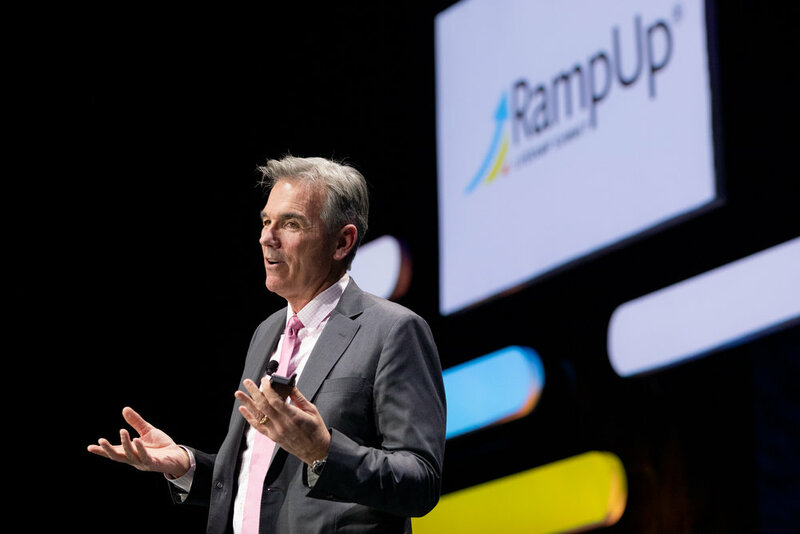 By the afternoon, RampUp was in full-swing with the main conference underway, featuring three tracks: Next-Generation Brand-Building, The Age of the Customer, Technology and Data Trends in Practice. Across the two days, cred was thrilled to watch a few of our own speakers grace the stage. Ripple Senior Director of Audience Marketing Shanna Leonard kicked off the main conference content with a panel highlighting the shared practices between B2B and B2C marketers, while Strava Head of Communications Andrew Vontz chatted with Inc. SF Bureau Chief Jeff Bercovici about the challenges and opportunities of techlash and hyper-innovation. LiveRamp CMO Rebecca Stone moderated one of the most popular sessions addressing data integrity and transparency. As the Fairmont buzzed with attendees, keynote speakers took the stage at the Masonic theater. 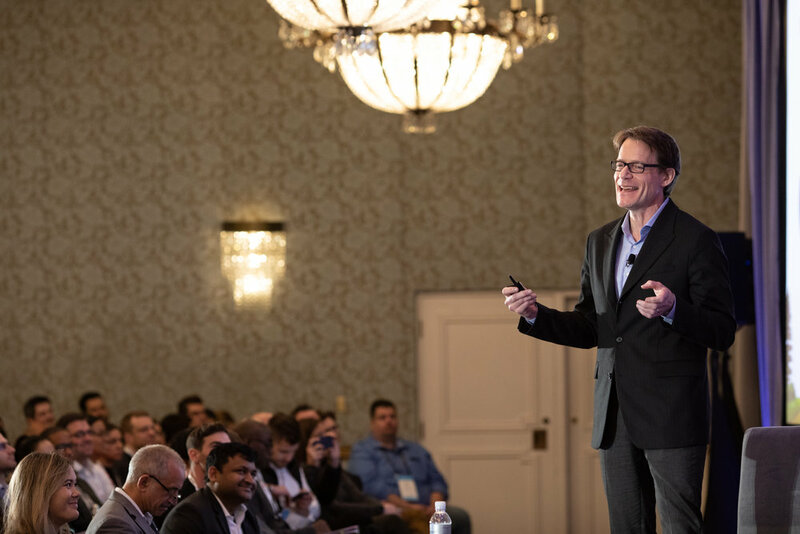 This year’s keynotes featured brands such as Marketo, HP, Visa, Cars.com, McDonald’s, Quantcast, and Kimberly Clark, and we learned that customer centricity and utilization of the right data is top-of-mind for all of these marketers. Going out with a bang, Oakland A’s Executive Vice President Billy Beane—and the subject of the best-selling book and Oscar-nominated movie Moneyball—gave the closing keynote and shared how he implemented a data-driven strategy at the Oakland A’s that has revolutionized their program and the entire baseball industry. The night came to a close with Billy signing books and baseballs at the RampUp closing reception and attendees celebrating at RampUp After Dark party at the Tonga Room. Interested in attending a RampUp event near you? 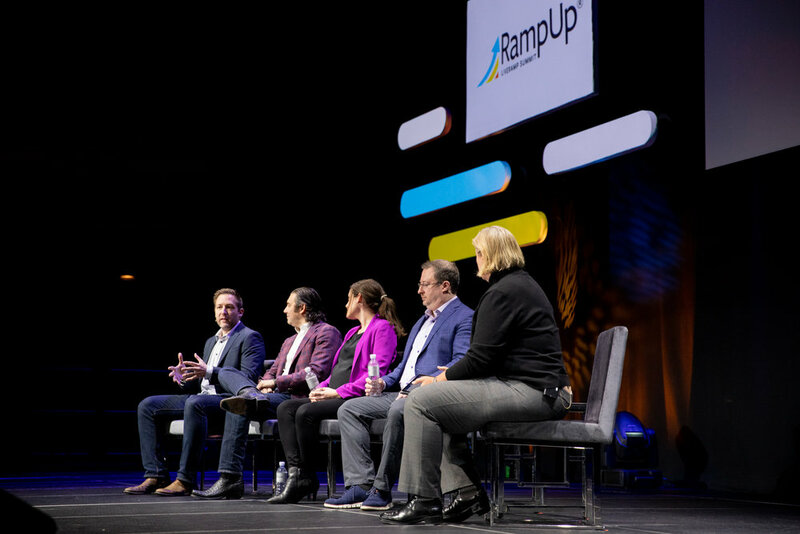 RampUp on the Road is kicking off the spring roadshow season with stops in Columbus, Atlanta, Seattle, Denver, and DC this spring. Follow RampUp here for more info.